In today’s post we’re going to provide practical tips for making an effective event badge. Why is this an issue? 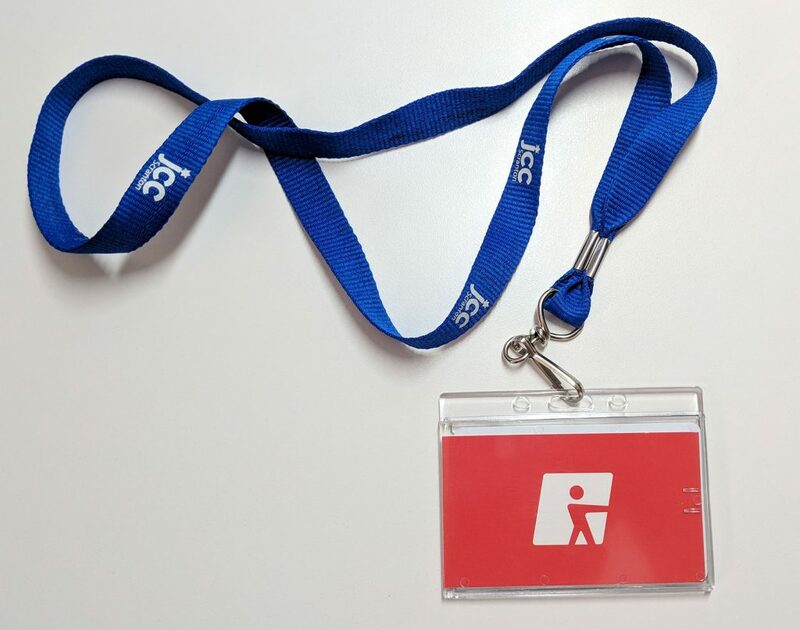 Often times event coordinators can think of the badge as an afterthought when in reality it can add a lot of value to your event if designed to be effective. Hire a professional designer – If you have the budget, hire a designer that understands the needs. Use an adjustable lanyard – Humans come in different sizes. Make the type readable at 4-feet – No squinting should be required. Include a job title – Who am I talking to? A marketer? Sales person? Plan for long names – Jane Doe isn’t a typical name-length. Make QR codes scannable – If you’re using a sleeve, be sure the QR code can be scanned without removing from the sleeve. Recycle! – Many attendees will throw their badge away. Make them recyclable or reusable if you can. Those are our tips. We hope they help.